For all the maidens, mothers and crones, the heterosexual, pansexual, homosexual, bisexual, autosexual, omnisexual and everyone in between. For all the LOVERS of this world. 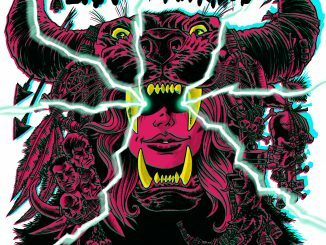 Brix & The Extricated are thrilled to present their video for new single ‘VALENTINO’. Brix Smith-Start is one of the few true female rock icons of the indie and alternative era, an inspiration for generations of women, not just those who play music. Her best-selling 2016 autobiography, The Rise, The Fall And The Rise, detailed a hugely eventful life including the years in which she was married to recently passed Fall singer Mark E. Smith and wrote songs and played guitar in the group. Renowned bassist Steve Hanley’s own acclaimed memoir, 2014’s The Big Week, revealed what it was really like to spend 18 years in the Fall, the longest spell of any member of the iconic and influential Salford group. 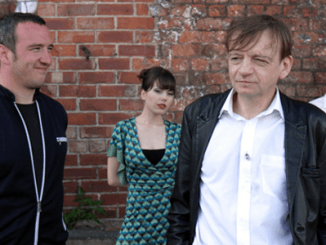 If Hanley’s elastic bass lines defined the Fall sound, Brix’s arrival in the 80s and two spells in the group redefined that sound and took it chartward (and brought a touch of LA glamour to the band’s Salford mean streets look). 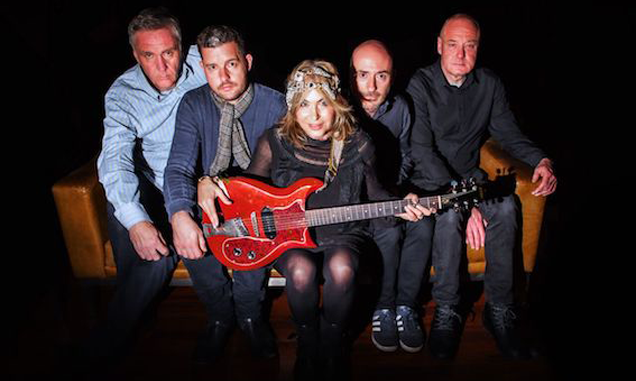 Together, with Steve’s brother Paul on drums, guitarist Steve Trafford (both also Fall refugees) and Irish guitarist Jason Brown, they are now Brix & the Extricated, but while the Fall gave them a foundation, a history and a pedigree, this new group is writing its own music and history now. Yes, in their terrific debut album, Part 2 (a title suggested by Alan McGee, because it’s exactly that) there are elements of vintage Fall, such as strange sonic textures and off-kilter found sounds and they have reworked a number of co-written Fall songs like the spellbinding, psychedelic pop treatment given to 1983’s Hotel Blodel or the new, anthemic focus brought to Feeling Numb, but Brix & the Extricated also bring the raw power of the Stooges, the pop sensibility of prime Blondie, walls of big glam rock guitars and dollops of psychedelia. 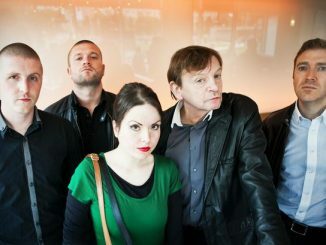 Last year Brix won the hearts of many BBC 6Music listeners when she spent a number of weeks sitting in for Guy Garvey. And now with this wonderfully received sonic juggernaut of an album that infuses hypnotic brutality with sunlight, harmony, hooks and riffs, Brix & The Extricated are not only enthralling and delighting their current fans they are swiftly building an army of new ones. Summer live dates and festival appearances to be announced soon!